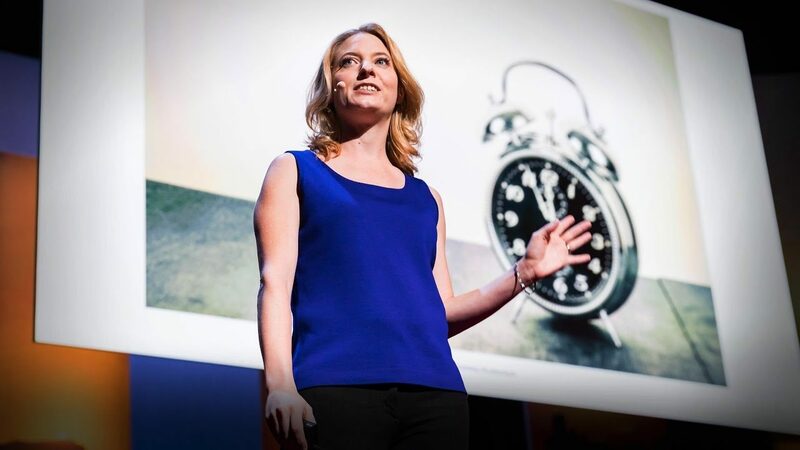 Laura Vanderkam’s time management strategies reveal how to get the most out of each week so teams can build a life that balances work and home. 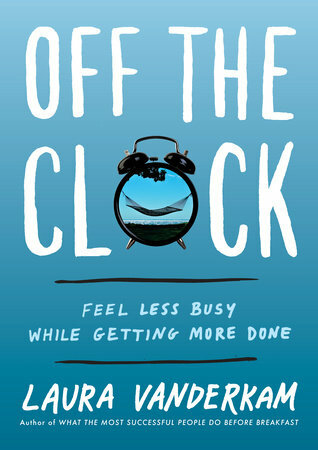 A nationally recognized journalist and speaker, Laura uses the principles from her bestselling books to guide teams toward more purposeful time management. 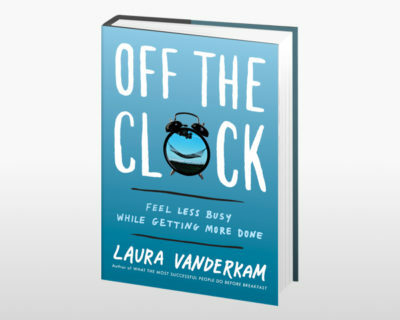 Time management, reduced stress, and better lives are the guiding principles of Laura Vanderkam’s books, including What Successful People Do Before Breakfast, 168 Hours, and Off the Clock, which explores how maximizing your time creates opportunities. 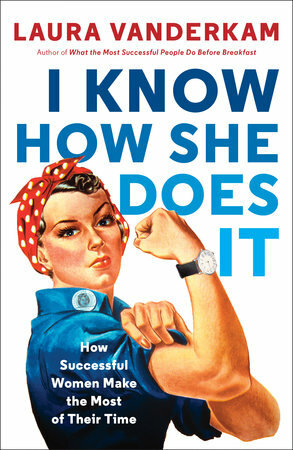 In I Know How She Does It, Laura shows how real working women with families are actually making the most of their time. 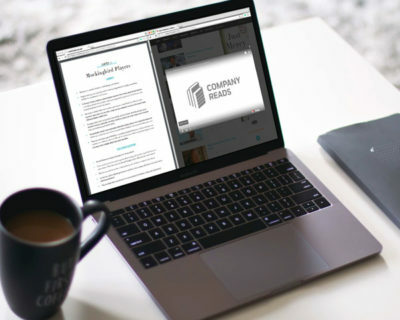 Curated content enhances Laura Vanderkam’s discussions about time management, productivity, and work–life balance. Richard Sheridan, CEO and chief storyteller, Menlo Innovations, and author of Joy, Inc.
We all have 168 hours in a week, but sometimes that doesn’t feel like enough. Laura shares her top 10 time management tips everyone can use in their busy schedules. She can also work with a few of your team members on honing their schedules before her talk and explore the results in the presentation. Most of us feel constantly behind, unsure how to escape feeling oppressed by busyness. 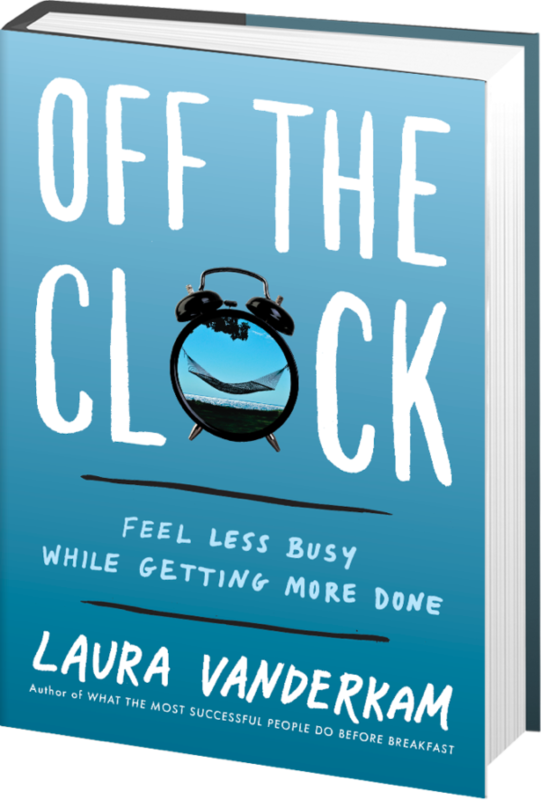 Laura Vanderkam, unlike other time-management gurus, believes that in order to get more done, we must first feel like we have all the time in the world. Think about it: why haven’t you trained for that 5K or read War and Peace? Probably because you feel beaten down by all the time you don’t seem to have. In this book, Vanderkam reveals the seven counterintuitive principles the most efficient people have adopted. She teaches mind-set shifts to help you feel calm on the busiest days and tools to help you get more done without feeling overwhelmed. Available as paperback, audiobook or eBook. It’s an unquestioned truth of modern life: we are starved for time. We tell ourselves we’d like to read more, get to the gym regularly, try new hobbies, and accomplish all kinds of goals. But then we give up because there just aren’t enough hours to do it all. Or if we don’t make excuses, we make sacrifices—taking time out from other things in order to fit it all in. There has to be a better way…and Laura Vanderkam has found one. After interviewing dozens of successful, happy people, she realized that they allocate their time differently than most of us. Instead of letting the daily grind crowd out the important stuff, they start by making sure there’s time for the important stuff. When plans go wrong and they run out of time, only their lesser priorities suffer. 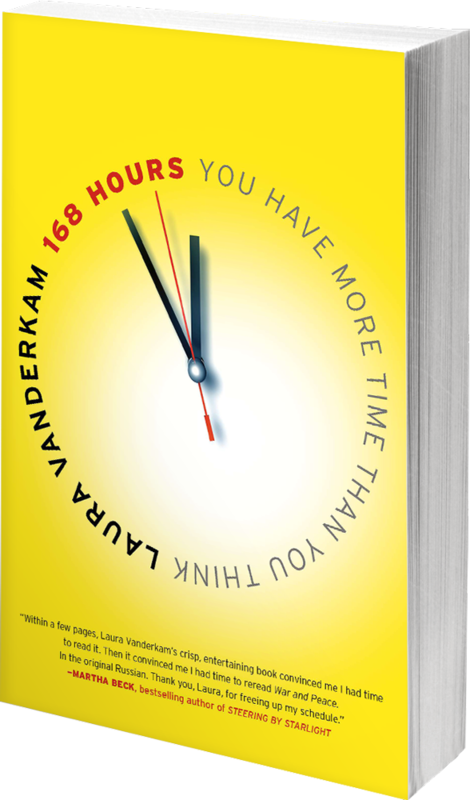 Vanderkam shows that with a little examination and prioritizing, you’ll find it is possible to sleep eight hours a night, exercise five days a week, take piano lessons, and write a novel without giving up quality time for work, family, and other things that really matter. Everyone has an opinion, anecdote, or horror story about women and work. Now the acclaimed author of What the Most Successful People Do Before Breakfast shows how real working women with families are making the most of their time. Instead of relying on scattered stories, time management expert Laura Vanderkam set out to add hard data to the debate. She collected hour-by-hour time logs from 1,001 days in the lives of women who make at least $100,000 a year. And she found some surprising patterns in how these women spend the 168 hours that every one of us has each week. 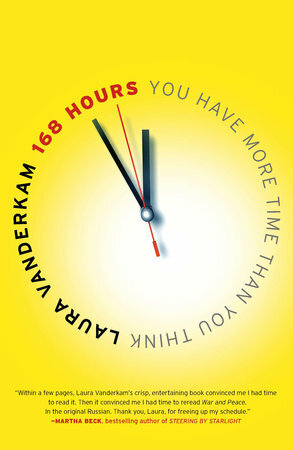 With examples from hundreds of women, Vanderkam proves that you don’t have to give up on the things you really want. I Know How She Does It will inspire you to build a life that works, one hour at a time. Available as paperback, audiobook, or eBook. “This book could have been titled “How to Be a Superhero,” because that’s how it makes you feel and act after reading it. Vanderkam’s curiosity for high performance and what makes it possible is infectious. 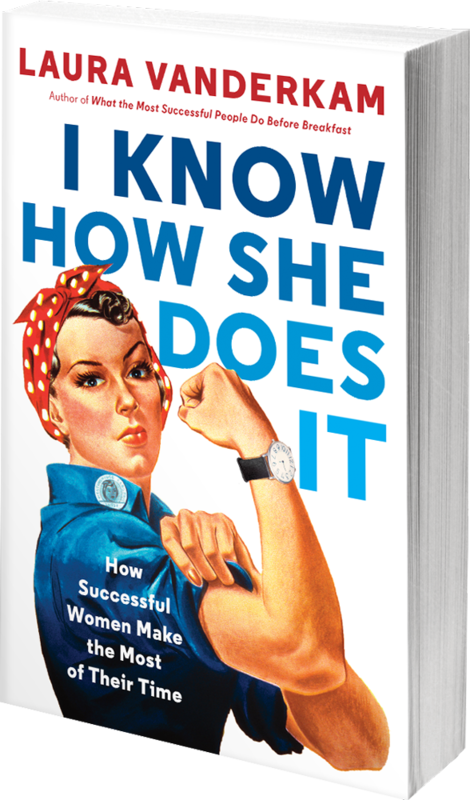 Packed with research from real lives and tips for real change, this book is sure to help women around the world discover their own path to success. 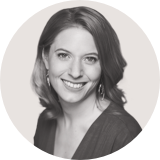 Laura Vanderkam’s time management strategies can help your team do more in less time. Contact us to learn more about what she can bring to your organization.